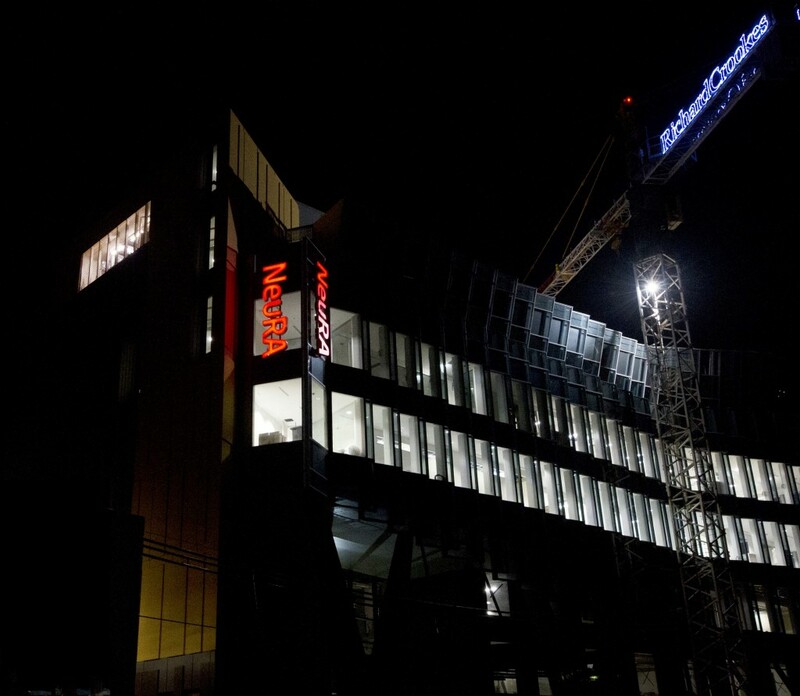 The exterior of the new NeuRA building is taking shape. The interior of the building, however, still has some way to go. We continue to raise funds to fit out the interior so that we can redouble our efforts towards making discoveries and improving the health of our community. You can help by supporting our move into the new building here.